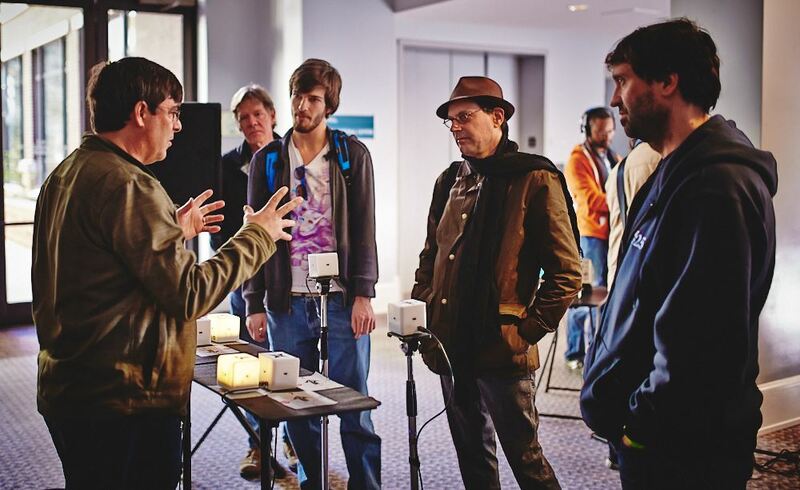 The Bob Moog Foundation was proud to share Dr. Bob’s Interactive Sonic Experience with the attendees of the Mountain Oasis Electronic Music Summit on the weekend of October 25-27th. 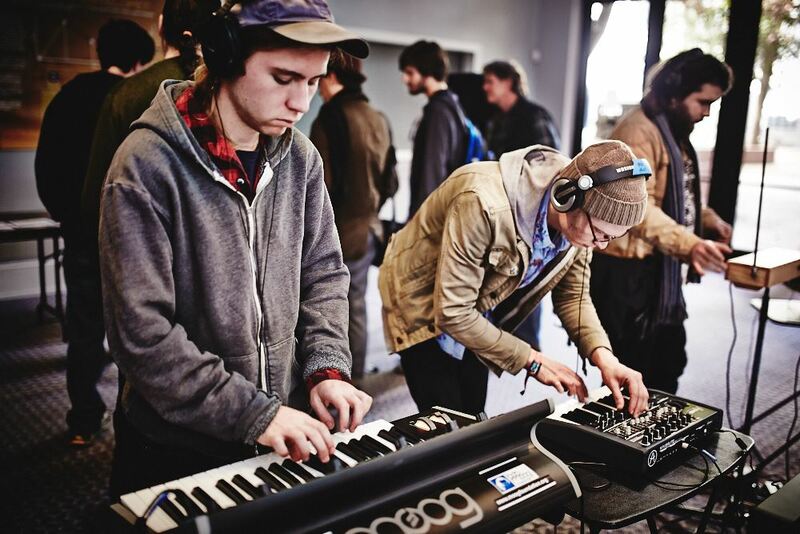 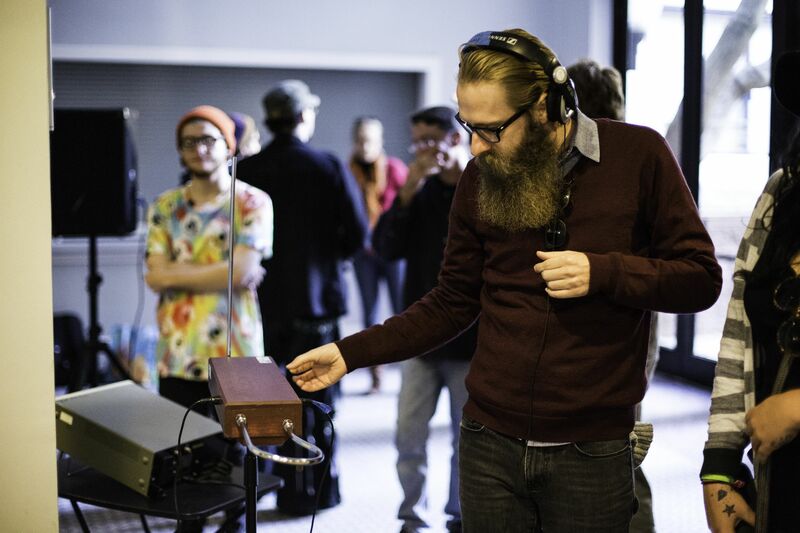 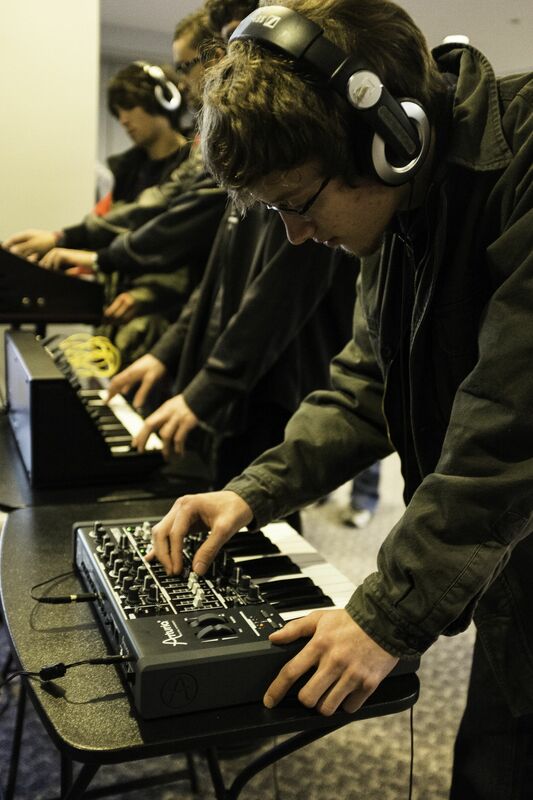 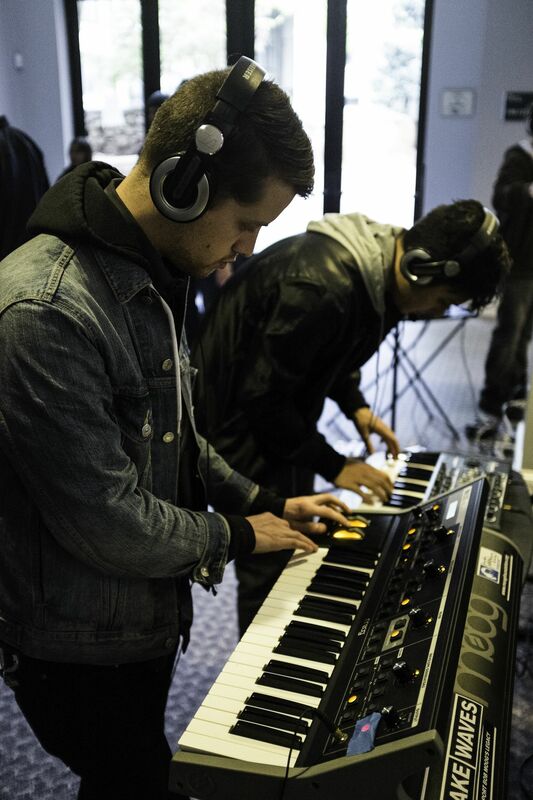 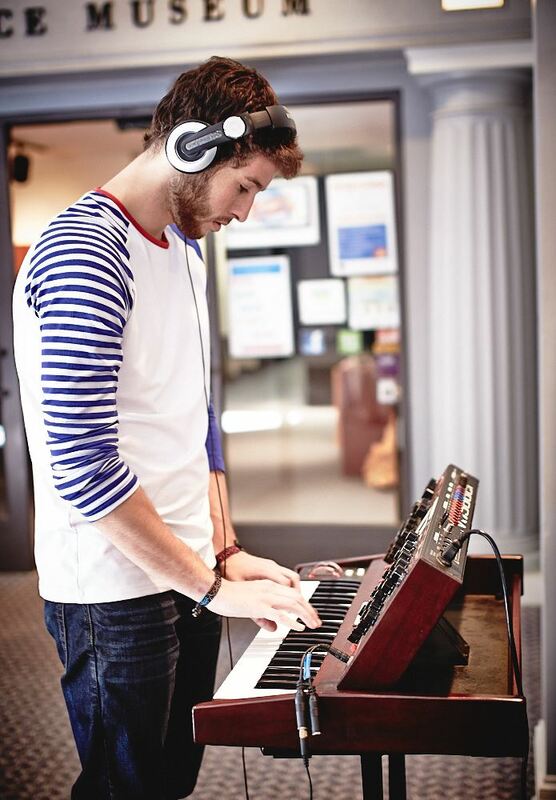 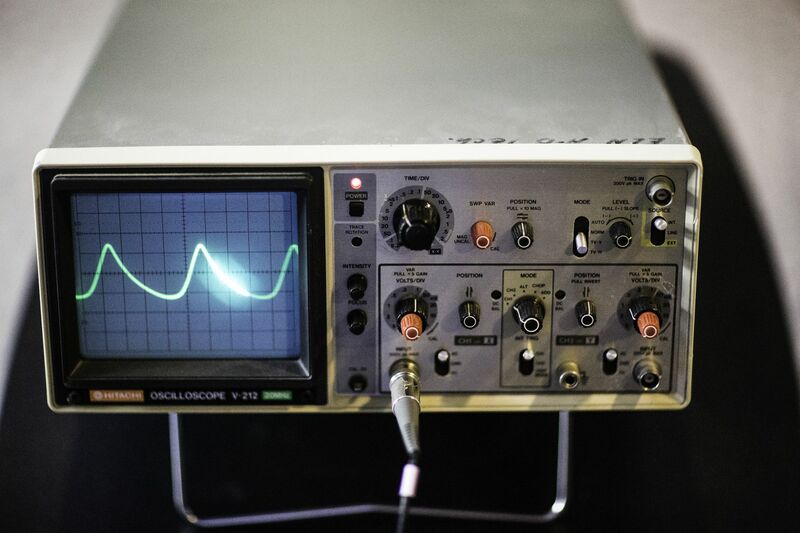 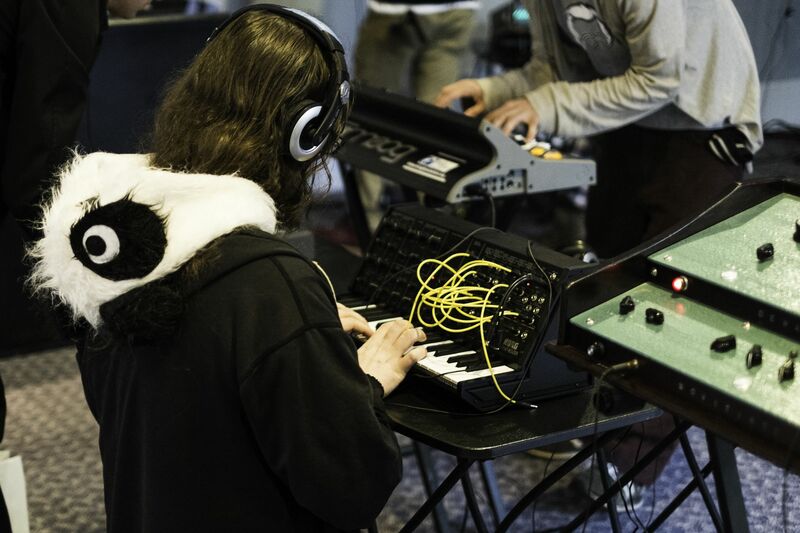 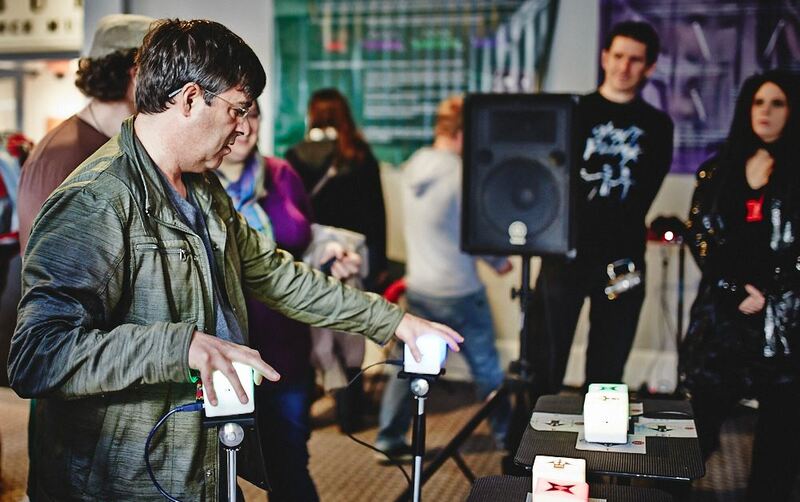 The interactive experience provides people with a chance to explore the sonic landscape of electronic sound. 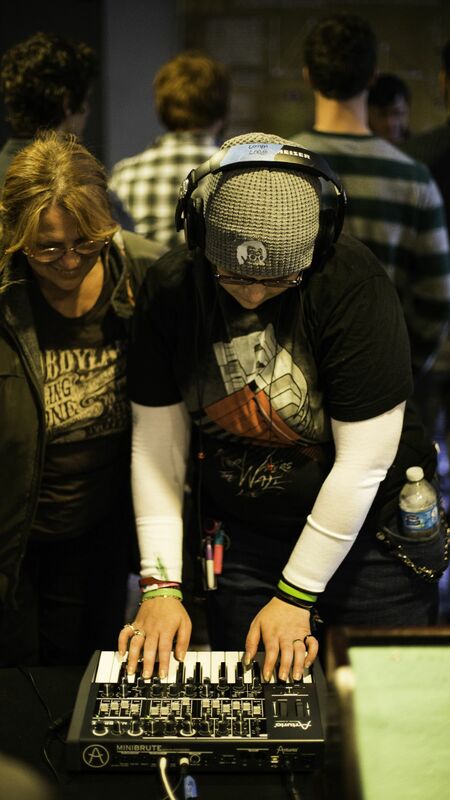 Bob Moog Foundation volunteers hover nearby to answer questions and provide information. 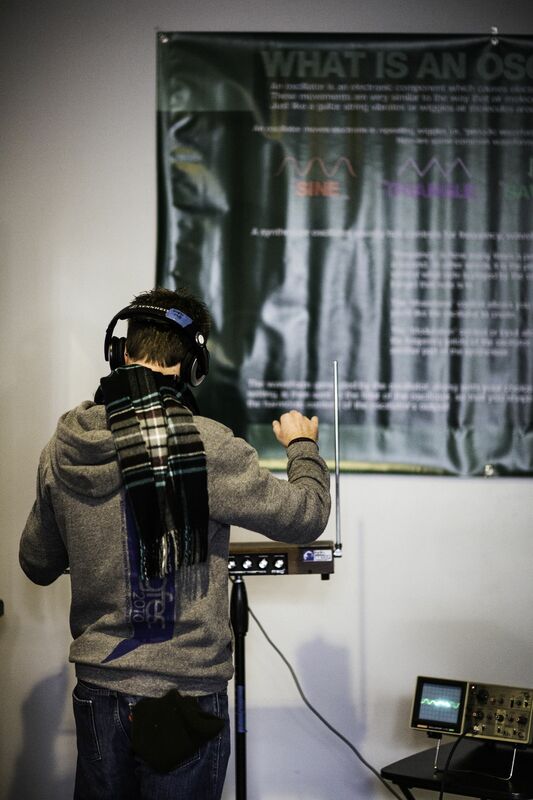 The walls are lined with our Synthesis Fundamentals posters, shedding light on the parameters of synthesis for those who haven’t been exposed to it in the past. 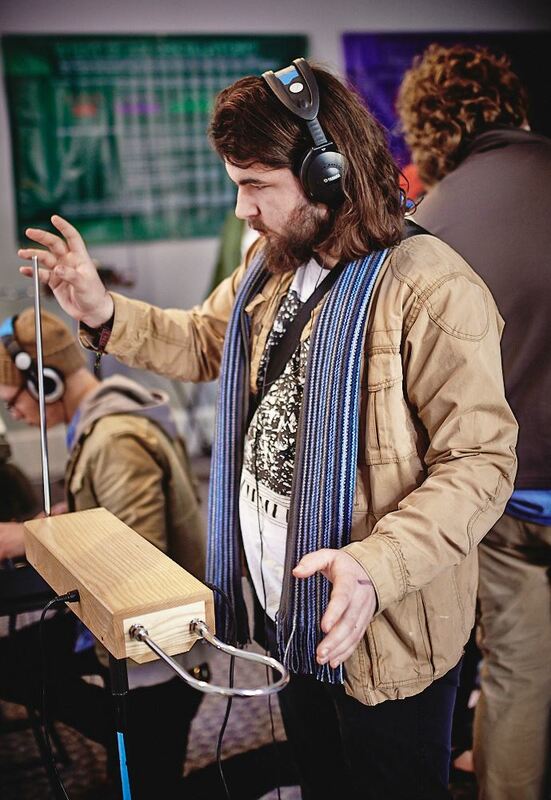 By offering this setup at festivals, we aspire to ignite people’s creativity and interest in sound as a realm for personal expression. 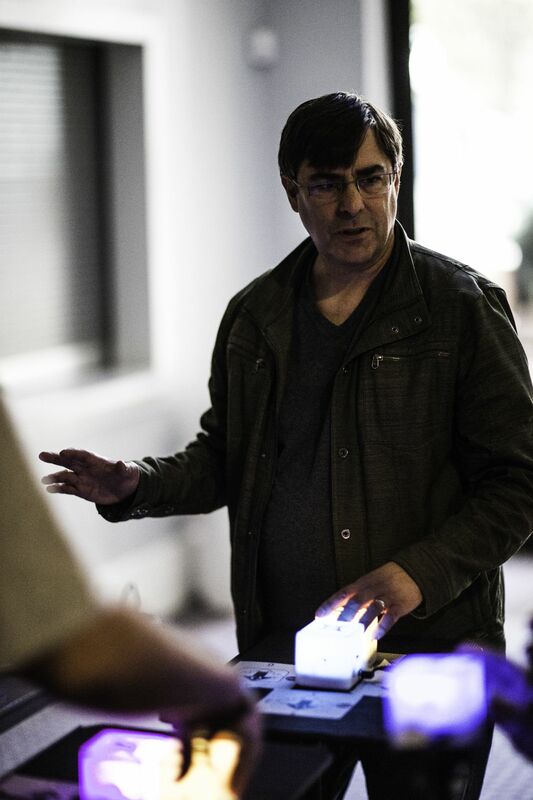 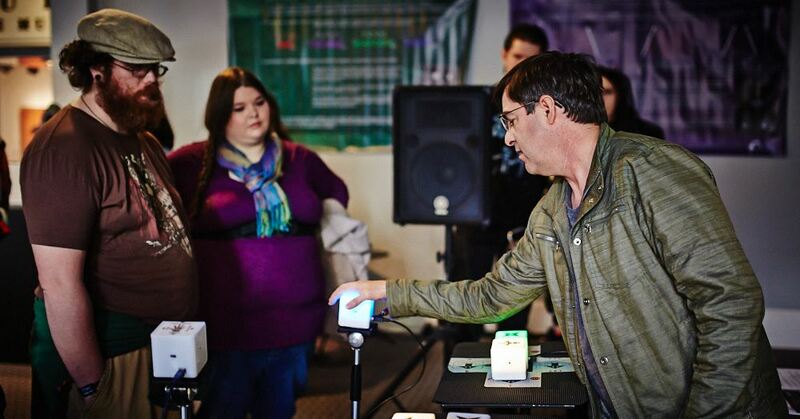 Electronic musician and technologist Mark Mosher joined Dr. Bob’s Interactive Sonic Experience and intrigues Mountain Oasis attendees with the interactive AudioCubes by Percussa.